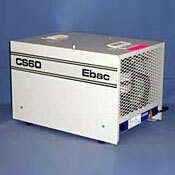 Ebac CS60 dehumidifiers with humidistat can be used in crawl spaces and are for commercial, marine or industrial dehumidification. See our dehumidifier reviews, ratings and comparisons. Reports by consumer experts. Covers up to 1500 square feet. Removes up to 56 pints of moisture per day. This dehumidifier is perfect for moisture control in cold areas with space constraints such as attics or crawl spaces. Its unique size of 1 ft. high x 1 ft. wide and low energy consumption make it an excellent choice for smaller areas. This unit is very quiet with a sound level similar to a quiet conversation, and can remove moisture down to 33°F thanks to Ebac's 'Hot Gas' defrosting feature which automatically eliminates frost build up on evaporator coils, providing continuous, effective dehumidifier operation at low temperatures. Has a need for a commercial or heavy-duty permanent or portable dehumidifier for crawl spaces or open spaces up to 1500 sq. ft. Wants a unit with a safe, 'hot gas' defrost mechanism - quickly warms dehumidifier coils to prevent icing, so it keeps running in cold conditions. Needs up to 56 pints of moisture removal per day (or up to 15 gallons in extreme conditions) for tough flooded areas in offices or laboratories, computer rooms, maintaining fresh locker rooms, safeguarding stored goods from mildew and more. Wants to prevent water damage in areas with moderate to extremely wet conditions. Prefers a dehumidifier that comes with a drain hose for easy water removal. 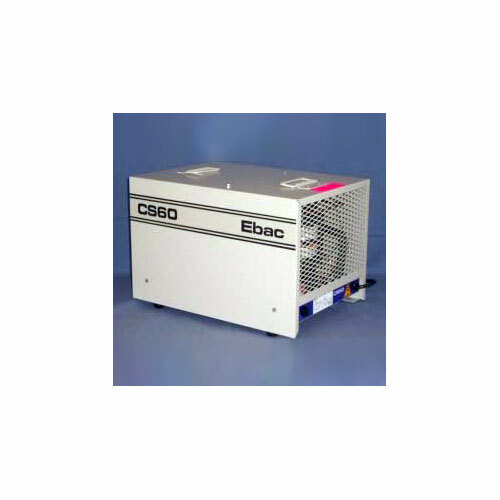 The Ebac CS60 is a high capacity dehumidifier, made to operate at high efficiencies by removing moisture from the air through the refrigeration process. The fan draws the moist air through the cold evaporator coil, which cools the air below its dew point. The fan draws the moist air through the cold evaporator coil, which cools the air below its dew point. Moisture forms on the evaporator coil and is collected in the condensate tray. The cooled air then passes through the hot condenser coil where it is reheated using the same energy removed during the cooling phase, plus the additional heat generated by the compressor. The air is, therefore, discharged from the dehumidifier at a slightly higher temperature with a lower absolute humidity than that which entered. Continuous circulation of air through the dehumidifier gradually reduces the relative humidity within the area. Because the CS60 is equipped with an internal humidistat, they automatically switch on and off to save energy and expense by maintaining the desired level of humidity with intermittent operation. Do you need the performance of a high performance dehumidifier with the compact design of smaller models? The Ebac CS60 is the perfect fit for crawl spaces or tight spaces. Operating at temperatures as low as 33 degrees, this dehumidifier is powerful, versatile and effective at removing excess moisture and preventing mold. Removes up to 7 gallons of excess moisture (15 gallons in extreme conditions) in spaced up to 1500 square feet and down to 33 degrees. Operates quietly at a sound level similar to a quiet conversation. Convenient drain hose allows for continuous drainage. An extra long power cord and collapsible handles make this easy to maneuver. Compact design allows for easy installation in crawl spaces or other tight spaces. Internal adjustable humidistat and hot gas defrosting allow for ease of operation. Durable heavy duty construction is back by a 1 year warranty on electrical and 3 years on the compressor condenser and evaporator. No built in pump. 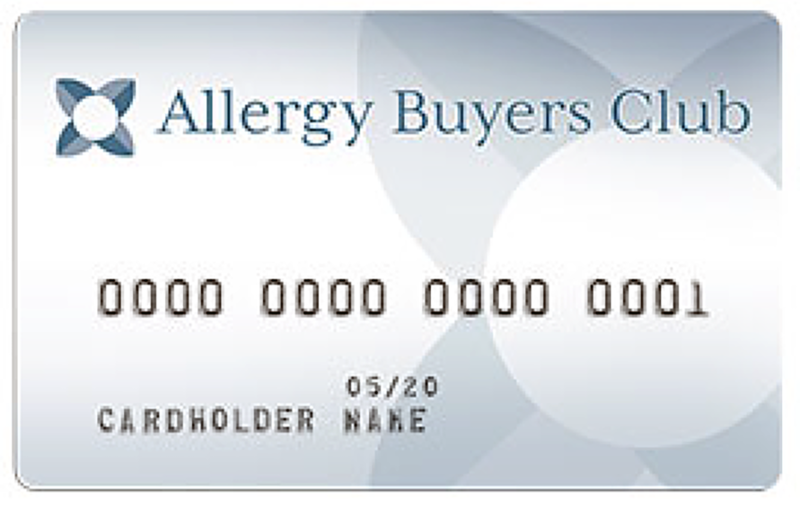 An external condensate pump may be purchased. The CS60 is, without a doubt, a versatile machine. This dehumidifier is both powerful and compact, making it deal for crawl spaces and other hard to reach areas. It will remove up to 15 gallons of water per day depending on the severity of conditions and covers an area of up to 1500 square feet. The CS60 is a great choice for permanent installation or, given its compact design, can be easily transported between job sites when necessary. An internal humidistat, auto-defrost and continuous drainage make this unit simple to operate and maintain. This dehumidifier is quite adaptable; its low temperature operation and exceptional performance in extreme conditions make this unit useful in a wide range of applications; basements, offices, laboratories, locker rooms, museums, the uses are endless.